Pemba is the northern most provincial capital, and gateway to the Quirimbas National Park and Archipelago. This page also includes accommodation options in Cabo Delgado Province outside of Pemba. Hotel Wimbi Sun is situated in the centre of this paradisaical beach which shares the same name. 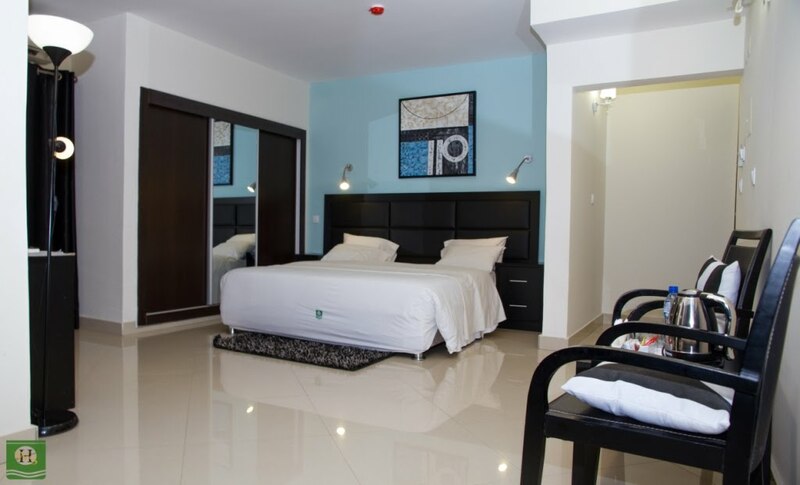 The hotel offers a number of comfortable accommodation options all featuring AC and private bathrooms. The hotel is not only ideal for holiday-makers wanting to enjoy this fantastic beach but a large conference room makes the hotel an ideal choice for business travellers and companies and organisations wishing to conduct conferences or meetings in Pemba. Leisure Complex Info and images soon! Samotina Guest House Photos and Information soon! Set on the pristine beaches of Cabo Delgado Province Diamonds Mequfi Beach Resort is reaching a new level of comfort and sophistication for this remote corner of Mozambique. The beach, with its clear blue waters, will be essentially your private playground, well, you and the Resort's other guests. Come and enjoy one of the most private destinations in Mozambique and enjoy the year-round warmth, and close by adventure activities, all a short jump from Pemba. Pemba Arti Lodge is situated just in front of an untouached reef in Pemba, nestled on Londo, where the peninsula closes the Bay of Pemba, between the Turkish blue of the Indian Ocean and the wild beauty of the natural reserve of the Quirimbas. You will find very comfortable bungalows with direct sea view for couples or families as well as high-standard double bedrooms for backpackers. Don't miss this incredible diving opportunity. Group tariffs are possible upon request. Return transfer between the airport and the lodge are included in the price. There is probably no other hotel as famous as Pemba Beach Resort in all of the north of Mozambique. High-end hotel on the start of Wimbi Beach. for internet-savvy customers. Phone books and travel magazines are quickly becoming irrelevant.